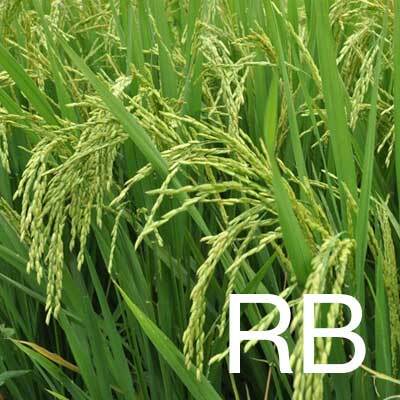 Rice bran oil is obtained from the outer layer of the rice kernel (the bran). Phytic acid, present within the oil. It’s B vitamin complex is said to stimulate circulation and cell growth, revealing brighter skin. Squalene is found in high quantities in rice bran oil. Squalene actually makes up 12% of human sebum, the skin’s natural moisturiser. Due to its squalene content, rice bran oil has been found to be effective in the treatment of very dry and ageing skin, with particular improvement in the condition of severe dermatitis. Studies have shown that squalene stimulates the healing process through oxidisation. The oil has a natural affinity with the skin, spreading easily and absorbing quickly, without a greasy after-feel.